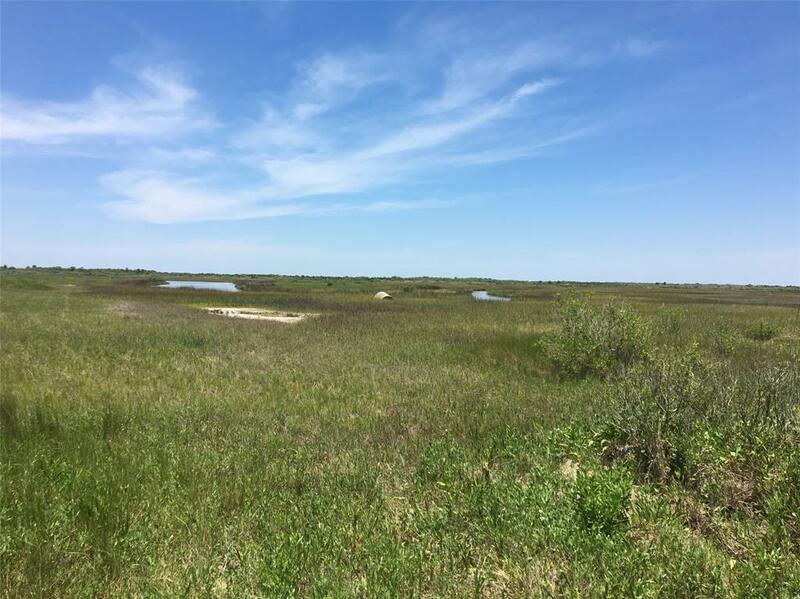 1225 Thompson Dr Road, Gilchrist, TX 77617 (MLS #53929017) :: TEXdot Realtors, Inc. 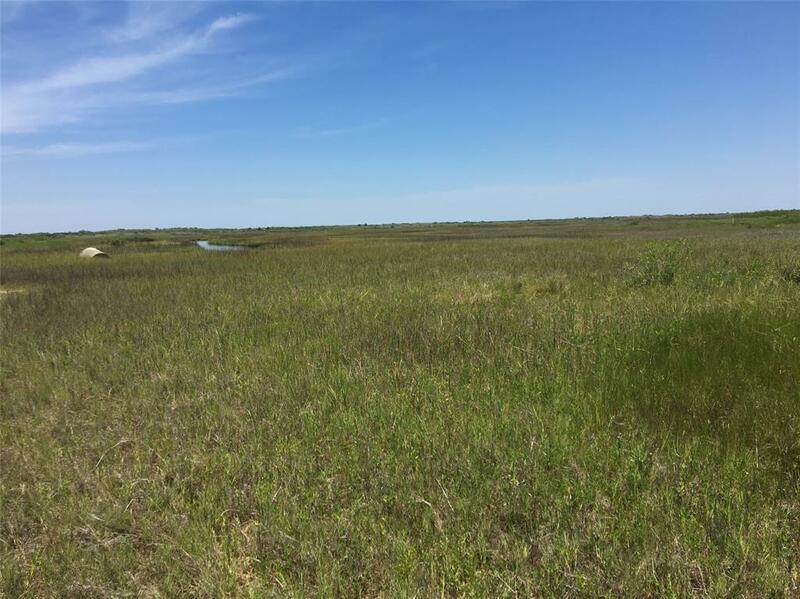 This 18.135 acre bayside tract is located north of Hwy 87 with water views of the Gulf Intracoastal Waterway. This tract is also eligible for the TX Vets land program (now 1 acre or above less easements).This tract has possible access easement to the GIWW.